Bored in Monroe? Then come join us on one of our famous Wisconsin micro-brew tours. After all, what’s a visit to Monroe without a visit to the historical Minhas Craft Brewery? Sure, Monroe might be known as the “Swiss cheese capital of the USA”, but cheese isn’t the only delicious thing that this lovely town offers. 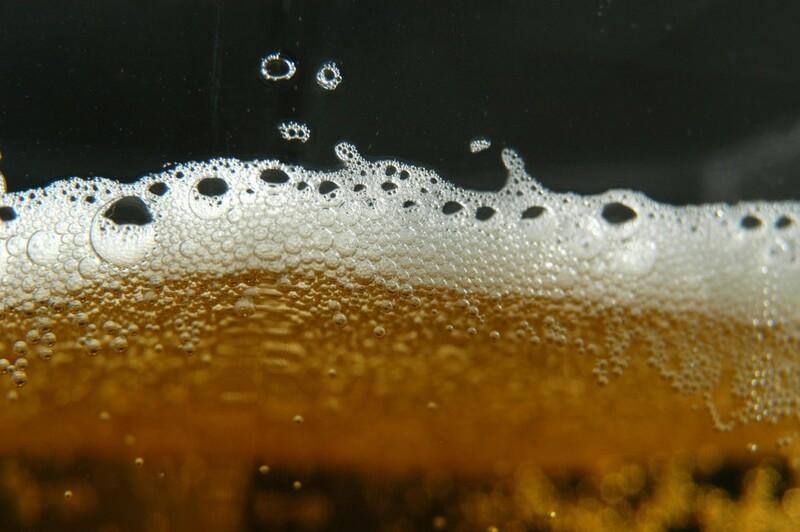 Home to the 2nd oldest micro-brewery still in operation today as well as the 10th largest in the country, Monroe is also known to offer premium, quality craft brews. For over a century (that’s over a hundred years!) 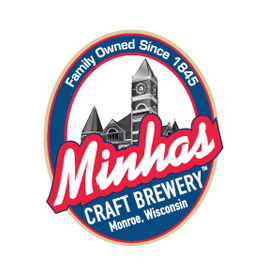 the Minhas Craft Brewery has been producing delicious craft brews for locals and tourists alike. This summer, don’t miss the chance to enjoy some of the best craft brews that Wisconsin has to offer. Come join us on our micro-brew tour for a taste of authentic Monroe craft beer. Our tour runs 7 days a week and lasts between 45 and 60 minutes. Aside from sampling some of our best-selling products, you will also have the chance to learn more about craft beer, how it’s made and how it has evolved throughout the years. You’ll also hear plenty of fun and interesting anecdotes related to the history of the Minhas Craft Brewery — being over a hundred years old has ensured that we have plenty of stories to share with you!